Documentary film director and photographer Malin Andersson lives in Ireland and Sweden and works internationally as well as nationally, pitching and filming/directing her own creative documentaries collaborating with international documentary producers. She works through her company Solas Productions in Newry as well as her Swedish company Malin Andersson Film, based in Malmo. Andersson acts as a member of EDN, on the advisory board for Film Kontakt Nord and vice chairwoman of the Independent Filmmakers Association in Sweden. 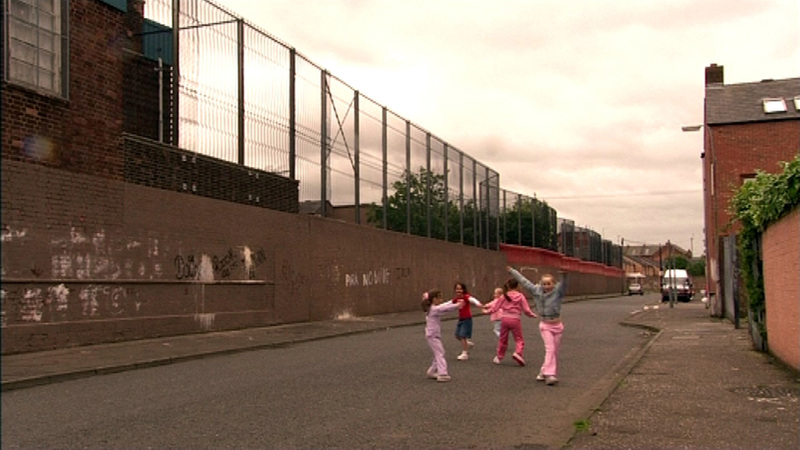 Her debut film BELFAST GIRLS has won numerous nominations and awards and so far been broadcast by 13 broadcasting companies around the world. She's passionate about mentoring and tutoring and initiating workshops for teenagers in documentary filmmaking. She first visited Belfast and Derry as a young 18 year old - stayed on - and rooted in the North of Ireland and hasn’t looked back since.